Family company specialized in international trade of fruits and vegetables, RoyLompech is also in charge of wholesalers marketing and French distributors of our LOMANIA Factory Products, based in Poland and specialized in the growing and processing of mushrooms from Paris, intended for manufacturers and distributors of the Food Industry. 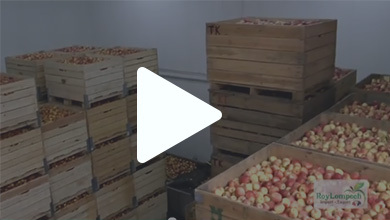 We realize export of apples from different origins. RoyLompech adapts its products regarding the demand, let us know, and share your projects. 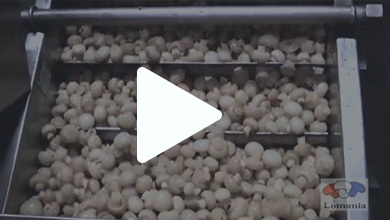 Lomania & RoyLompech make available to their customers, industrials, wholesalers and food processing distributors, semi-finished products made from blanched mushrooms from Paris, sorted and graded into different packaging. For communities, wholesalers, distributors, RoyLompech can also provide Greek mushrooms, oil mushrooms (Pistou, Provence…). We also adapt our packaging and recipes to suit your needs. 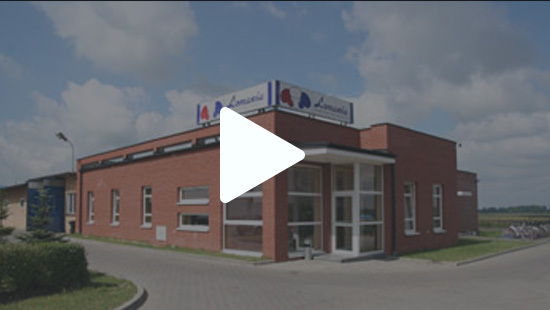 Our know-how, our organized structure, IFS certified and our logistic based in France allow us to have a flexible approach, closer to your needs. RoyLompech has now 10 groups of apple growers, representing 200,000 tons, of which about 30% for industry and 70% for the direct consumption. We are open to many different possibilities for new objectives.